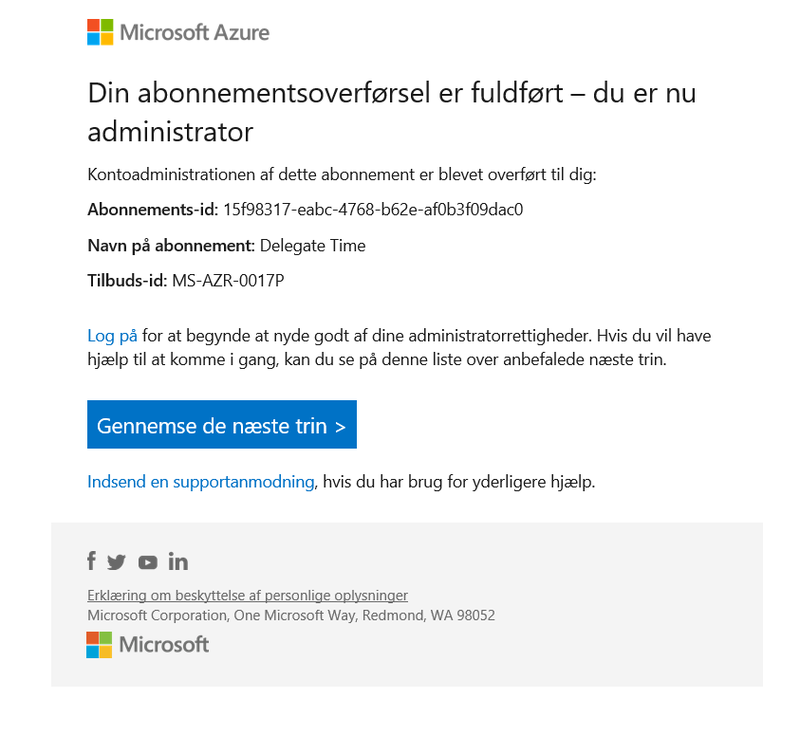 Ever experienced having an Azure subscription that no one have access to anymore, being payed by an Azure enterprise agreement? 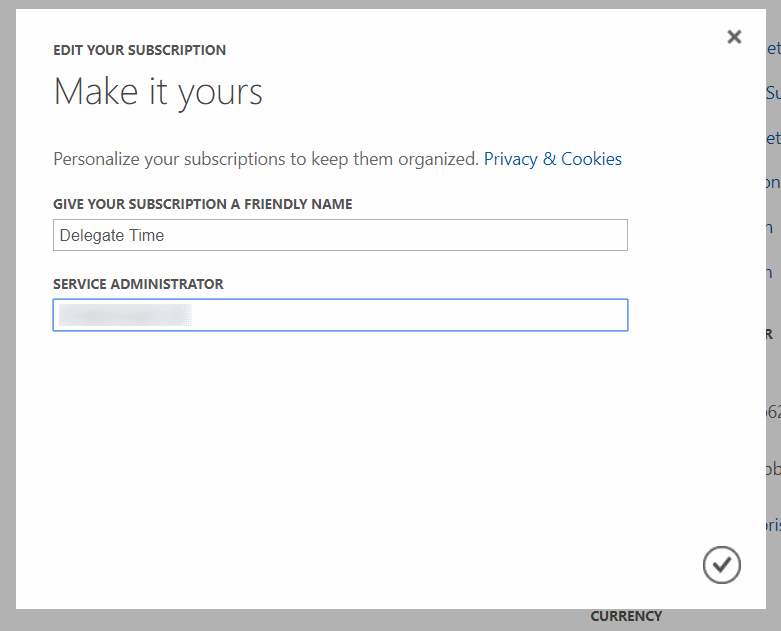 If so, did you find the official documentation missing on how to regain control of the subscription, then you have come to the right place. 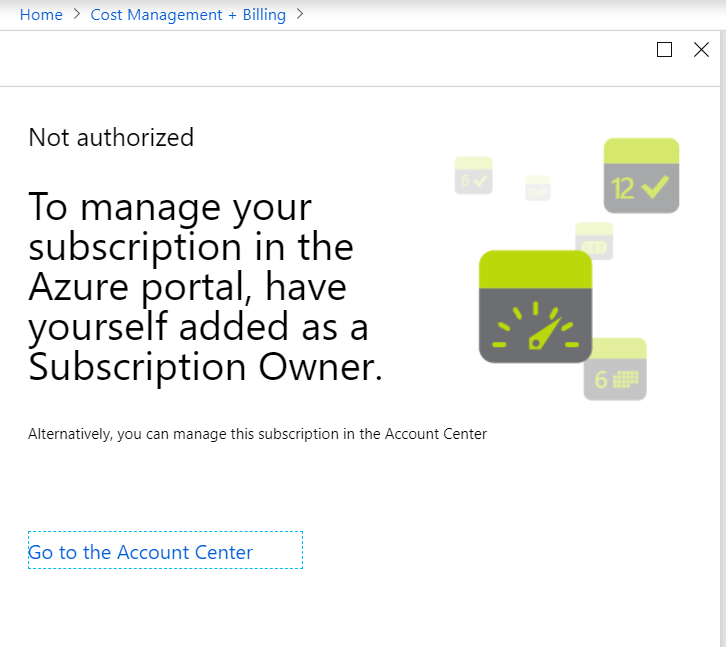 This typically happens when Azure subscriptions are converted from MSDN subscriptions or it can happen when employees quit and some of their Azure subscriptions was never handed over to someone else. Obviously, this is bad governance, but that is not the point of this article, instead let’s focus on how we take back control. 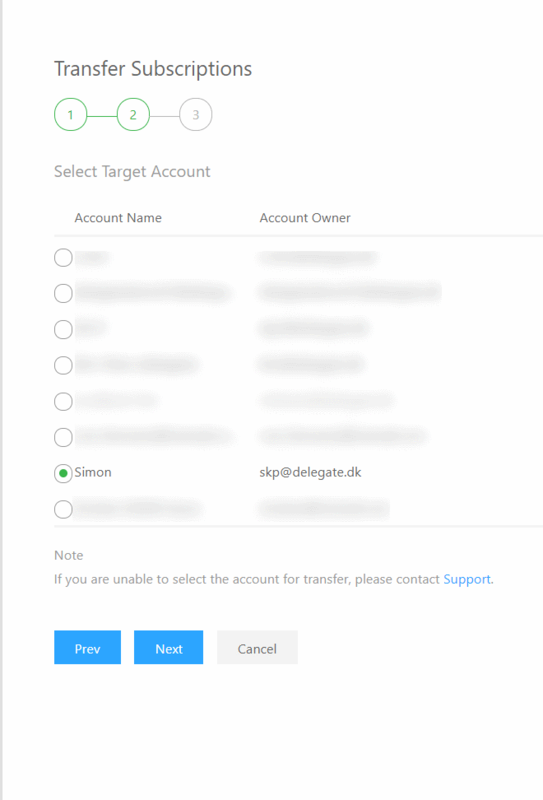 Change the service administrator to the new user (if you pick an email that is both an live id and organizational user, you will be asked to select one or the other). Could not find a part of the path ‘\bin\roslyn\csc.exe’.